Welcome! 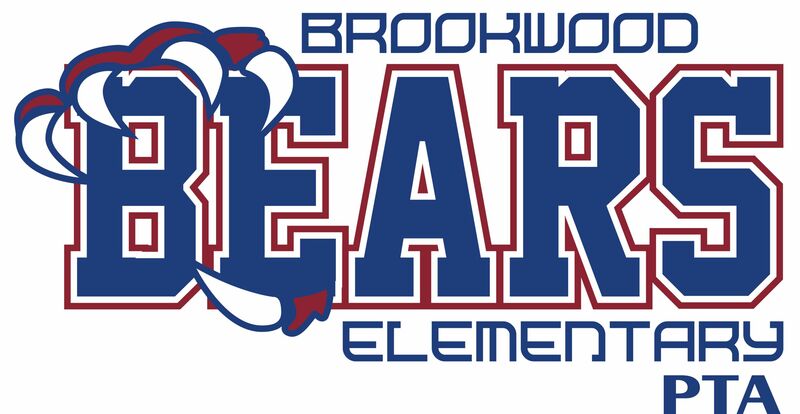 Thank you for your interest in the Brookwood Elementary PTA. We are so glad you’re here. PTA is a grassroots organization made up of parents, teachers, and others around the state that have an interest in children, families, and schools. PTA membership is as diverse as Texas is in cultures, education levels and parenting skills. By joining PTA, a member becomes part of the largest child advocacy organization in the state with more than 600,000 members across Texas. Joining is easy and requires only a low cost $8 joining fee. Volunteering with our organization is extremely rewarding, but completely optional. 20% off at LaQuinta Inns & Suites locations within Texas, flat rate for single or double occupancy rooms. When booking a hotel stay outside the state of Texas, the code will also yield a 15% discount. Enterprise rent-a-car extends a discount of 5% to 10% all Texas PTA members on all rentals across the nation. Be rewarded with Great Wolf Perks. Texas PTA members enjoy 20% off the resort’s best available rates!